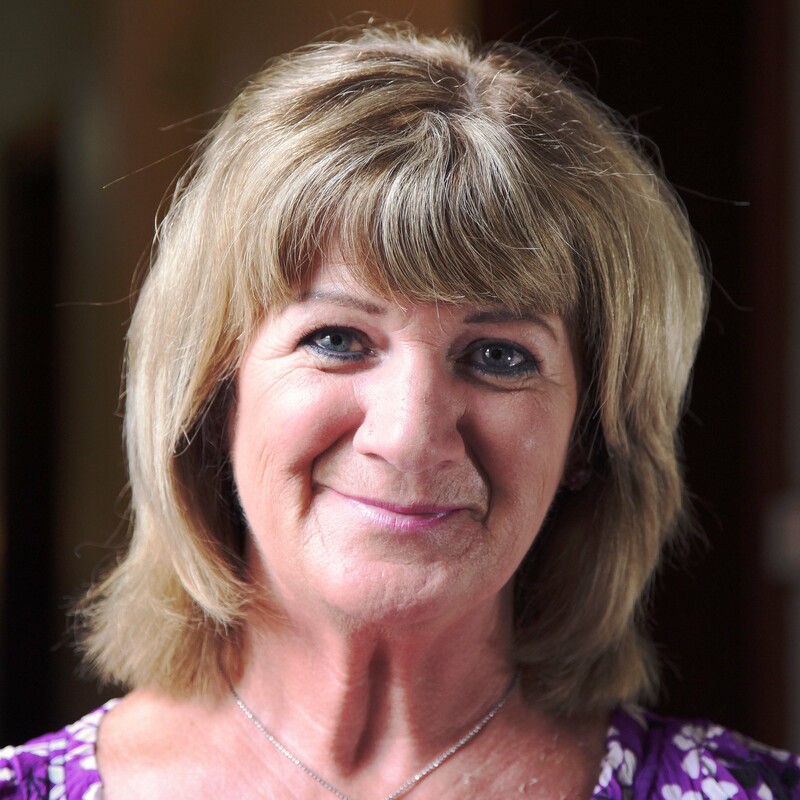 Paula worked as a Speech & Language Therapist for 10 years and joined the Living Church team in 2012 having been involved in the listening process as a volunteer. She is from the Parish of Ardkeen and is married to Joe and they have a daughter, Anna Máire. Paula has been involved in a range of work both in her local parish and in the Diocese. Parish Development Co-ordinator and Training and Facilitation Officer. Jim took up post with the Living Church Office in May 2012. Having been born and lived all his life in the Parish of St. Teresa of Avila in Belfast, he has been involved in Parish work for some years there in music ministry, safeguarding and as a Minister of the Eucharist. Jim is married to Nuala and together they have three children; Brendan, Joe and Eimear. Jim feels passionately about the potential of our Parishes being wonderful expressions of faith; families gathered round the love of God. In his job as Parish Development Co-ordinator Jim travels the length and breadth of the Diocese working with people in Parishes to form new ministries and Parish structures. The formation of Parish Pastoral Councils and Ministries of Welcome are two of the main programmes Jim delivers. There are now many PPC’s and Ministry of Welcome teams across the Diocese and Jim also works to support these groups as they grow in confidence and ability to build the Kingdom. Geraldine has worked for the Diocese for 10 years; her first position was working in ‘Planning for the Future’ Development Office as part of a team to raise funds for the Diocese. After the successful completion of the campaign she worked in the Finance Dept. in ʻLisbreenʼ for 18 months. Geraldine has 2 grown up children and is the proud ‘Nana’ of Martin, Cora and Keela. Geraldine has recently celebrated her 3rd Anniversary working with the Living Church Team. As Office Manager she embraces the different challenges of supporting a team and liaising with people from all parts of the Diocese. Geraldine particularly enjoys interacting with the Parishes and she gains great satisfaction from helping them to solve any problems which may arise. She is passionate about her work and is inspired by the achievements made by the Living Church Team and truly believes the Diocesan vision for the future.